The Marine Corps is aggressively trying to recruit cyber talent. Beginning in October, all enlisted Marine applicants will be given a cyber test while at a military entrance processing station, according to Capt. Alex Ryan, operations analyst for manpower studies and analysis branch at Manpower and Reserve Affairs. Officer candidates won’t be administered the test. Ryan said that the test doesn’t change the process of classifying occupational specialties, but, rather, provides another tool for better talent management. Those in other work roles that aren’t cyber-related but that do well on the test could be eligible to move into the newly established cyberspace operations occupational field using the normal processes that allow for lateral moves, Ryan said. This new field will utilize the test to screen applicants, and other occupational fields — such as communications, signals intelligence and ground electronic warfare — have expressed interest in leveraging the test in the future to judge potential in other technology-intensive fields. The test was initially designed by the Air Force for joint use to predict training performance in entry-level cyber-related fields. It includes questions in four categories: networking and communications; computer operations; security and compliance; and software programming and web design. Looking to reinforce its posture in an increasingly modern battlefield, the Marine Corps requested 1,000 billets related to cyber/electronic warfare/information operations in the most recent budget. In addition, the commandant of the Marine Corps recently approved growth for Marine Corps Cyberspace Command. 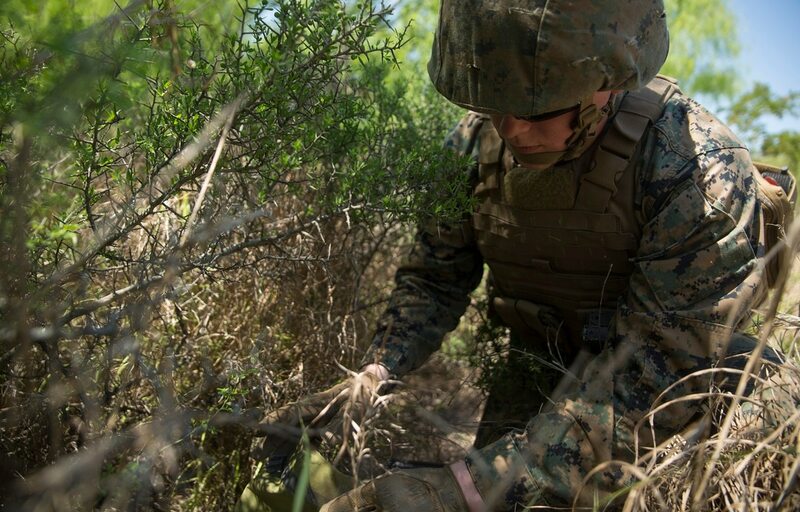 The Marine Corps is building up its proficiency and talent in the cyber career field to be better postured to fight and win in an increasingly modern battlefield. MARFORCYBER will get around 40 percent of new career field designees to work on the defensive side with just a couple going to the offensive teams.